Dropplets is a blogging platform very suitable for personal blogging. Setting up dropplets is very easy unlike wordpress, drupal etc,, blogging platforms , in which you have all those database set ups. Dropplets has made blogging so much easy without any database set up. In this tutorial am going to explain how to set up dropplets and create a post using the dropplet blogging platform. For the tutorial am using ubuntu 13.04 azure server. 2. Once LAMP is installed , cd in to the /var/www folder and download the dropplets file using wget. 3. Install zip if it is not installed in your server. Uzip the downloaded files and rename it to dropplets. 4. Create the apache2 configuration file for dropplets using the following command. 5. Disable the default apache2 site configuration and enable the dropplets site. so that the server ip will directly point to the dropplets blog. 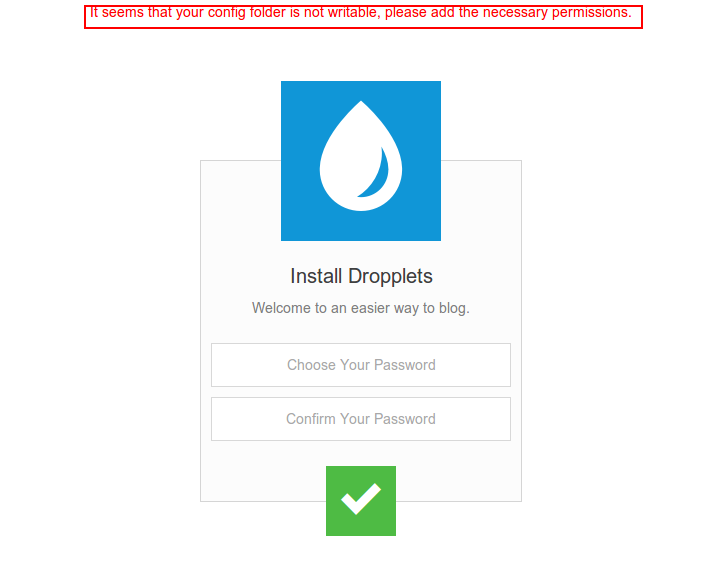 If you access the ip of your server, or localhost in the browser , you will see the droplets initial configuration page with an error message, because the the permissions for dropplets folder in /var/www are not properly set. 6. Change the user and group to www-data to allow dropplets to write to apache2. 7. Change the read write permissions of dropplets folder. 8. Now you can access the dropplets setup page using localhost or your servers ip without any errors. The initial setup asks you to set the password. Provide the password credentials and click ok. It will redirect to the login page. Click the droplet icon in the top left to enter the password to login. 9. There is no editor in the dropplet app to publish post. 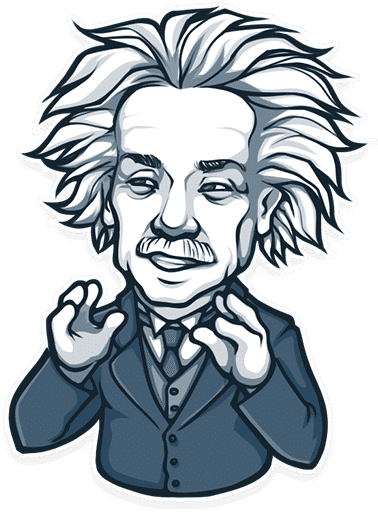 You can publish post by uploading the article in markdown format. It is very easy to create an article in md format and upload it to the dropplet blog. Open any text editor and include the the details given below followed by your article. Leave a space after the article details and start writing the article. 10. Save the the article in .md format , eg: article.md. Go to the dropplet dashboard and upload the article by clicking the publish article option. Once the file is uploaded your article will be automatically posted.